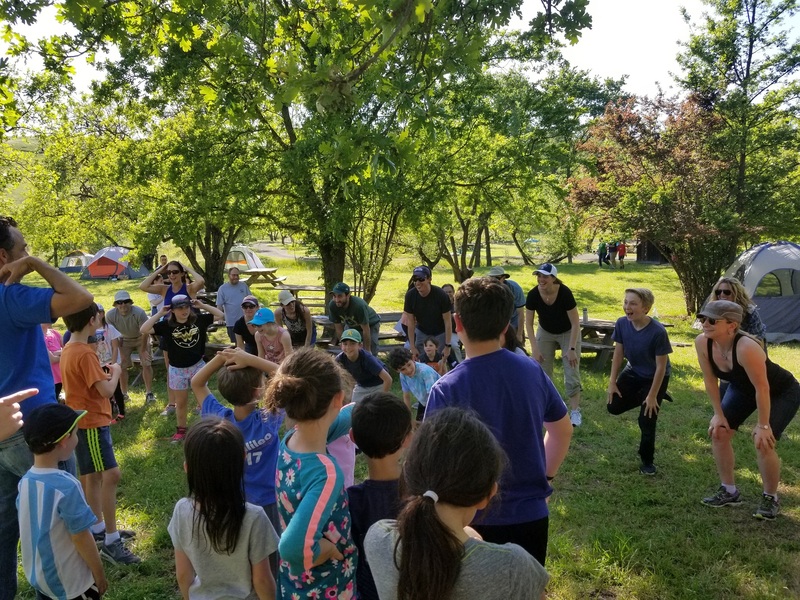 2nd Annual Tikvah Tents Camping Trip Spend June 1st celebrating Lag Ba'Omer with a picnic, activities, and an evening Kumzits/BBQ with an Option to spend the night for extra fun. 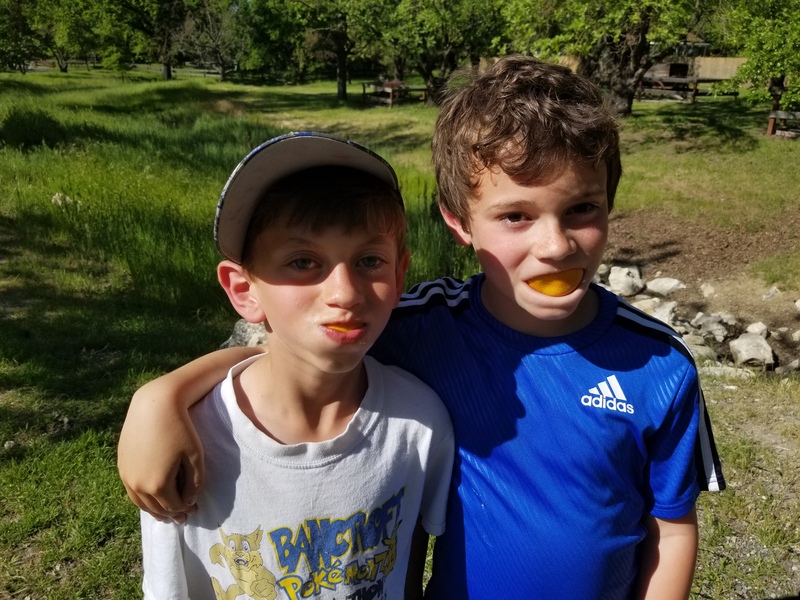 Community BBQ/Kumzitz, Picnic and Field Day & Optional Overnight Camping. Come for the day OR bring a tent and stay the night. Whether you are an avid camper or someone who enjoys a BBQ/Picnic with your CBT family- you do not want to miss this event. 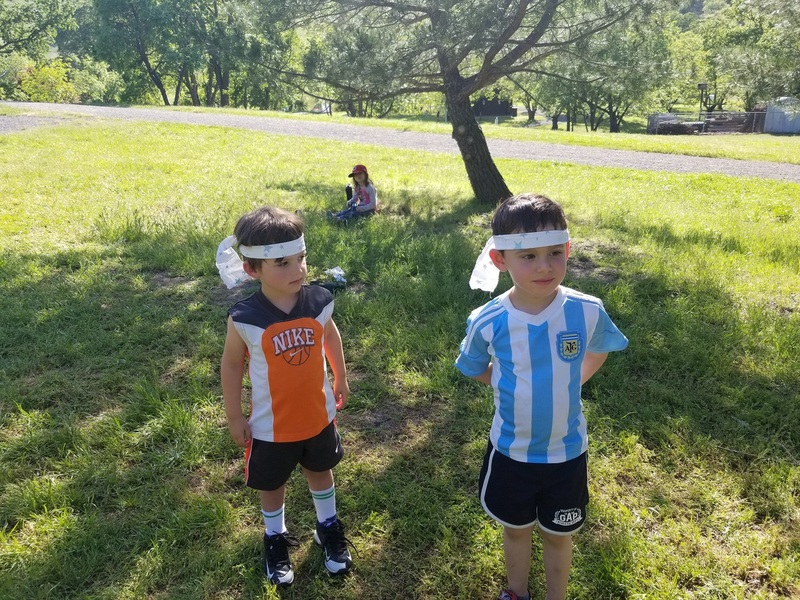 Here is a fantastic opportunity to get together and have fun out in a local park. 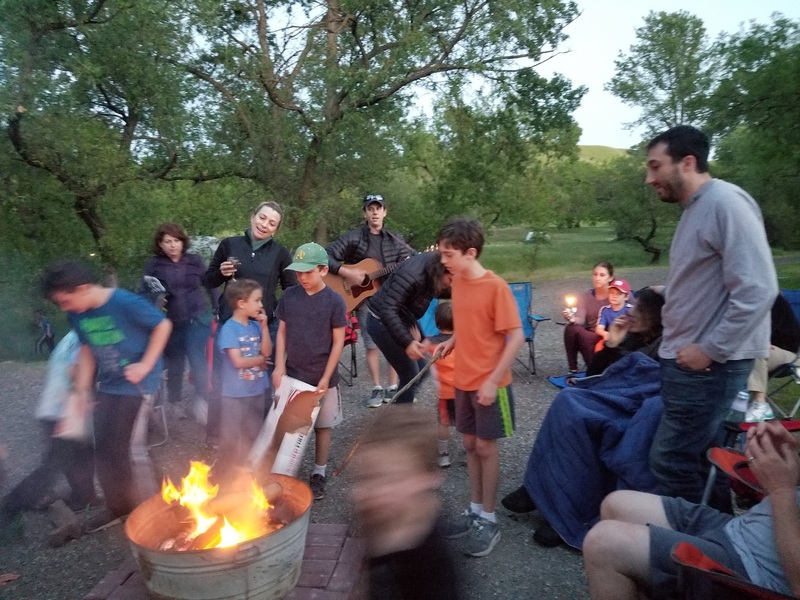 Enjoy a Lag Ba’omer themed afternoon and a community Kumzitz/BBQ around the fire in the evening. For those who are interested, we will offer a night hike led by Michael Fischer . You can also bring a tent and spend the night out in nature. Sunday June 2nd we will enjoy breakfast together and slowly pack up and go. For those interested there will be an additional nature hike. 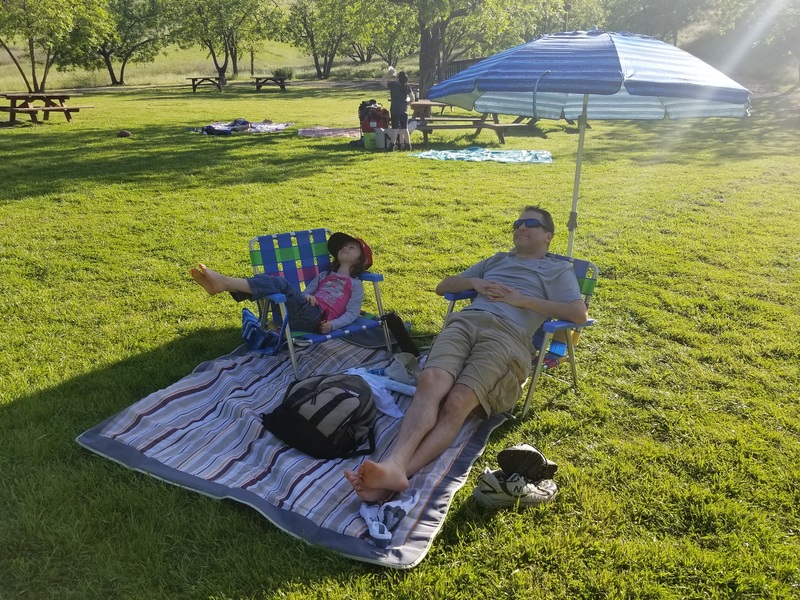 Where: Sugarloaf Open Space : 2161 Youngs Valley Rd, Walnut Creek. Price includes: snacks, dinner, breakfast, activities, park fees & evening s’mores.